Extiendose desde la Costa Caribe a la Costa Pacifica, Nicaragua es el país más grande de Centroamérica, haciendo frontera con Honduras en el Norte y Costa Rica en el Sur. Conocido como “la tierra de los volcanes”, el país tiene varios volcanes en actividad y dos grandes lagos. Feb-Mar: Swell mediano con viento offshore. Nos especializamos en vacaciones de surf y surfcamps para Adultos en Nicaragua. 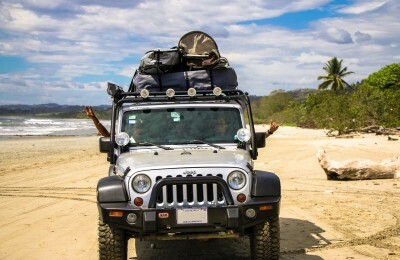 Ofrecemos viajes de surf, campamentos de surf, guias de surf, surf tours, y escuelas de surf en Nicaragua. 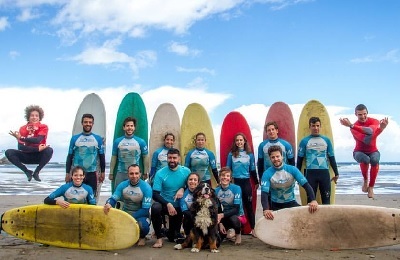 Hay cursos de surf para principiantes or cursos de surf para intermedios y avanzados. Podeis escojer el tipo de alojamiento que preferais. Puede ser un Hotel, Surf Resort, Hostal, Surfhouse, Surf Lodge, o habitaciones. Tenemos paquetes de surf para todas las edades, niveles y pesupuestos. 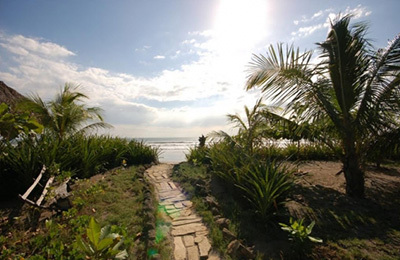 PLAYA SAN DIEGO ECO SURF LODGE & Surf Camp - Managua, Pacific Valoracion media: ★★★★★ 5 basadas en 3 Criticas. Conocido como "la tierra de los volcanes", Nicaragua es también un excelente aunque desconocido destino de surf. Playa Madera, Playa Marsella Surf Resort - La Paquita, San Juan del Sur Valoracion media: ★★★★★ 5 basadas en 4 Criticas. 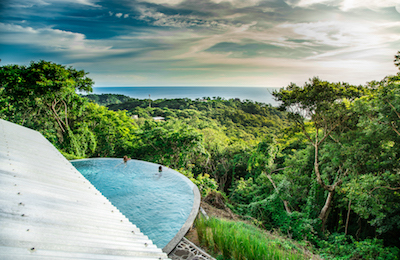 Specially created for the modern traveller, for the experts of living well, for the creators, thinkers and doers, The Surf Resort in Nicaragua embraces contemporary adventurer into a new way of travelling and living. 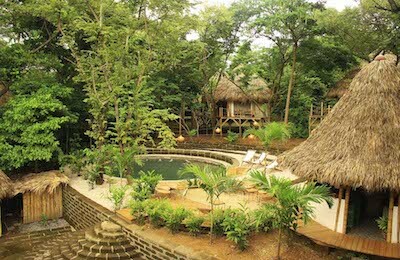 The Surf Camp Nicaragua kindly welcomes the explorers to discover our little jungle village, made of circle bamboo structures and huge enough to put all your dreams in each one of them. 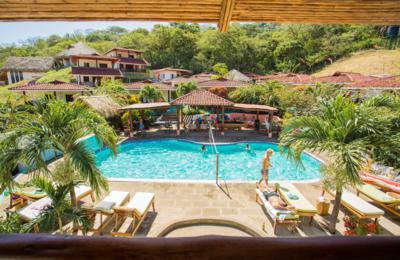 Maderas Beach Surf Camp - San Juan del Sur, Rivas Valoracion media: ☆☆☆☆☆ 0 basadas en 0 Criticas. Maderas Beach Surf Hostel Nicaragua, an amazing place with good vibes, fun and amazing people from all around the world and located only 7 min walk from the best surf break in the area. Awake only with the sound of howler monkeys and exotic birds while you enjoy the best vacations. Experience the new way of traveling with healthy food, yoga & artistic activities, best parties and cocktails, co-working spaces, pool, amazing views and nicest waves. 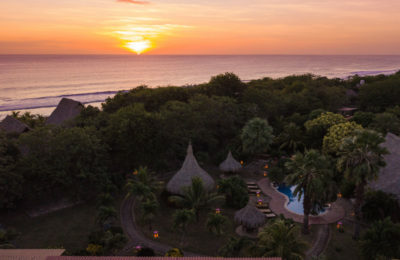 Playa Santana Beachfront Surf Resort - Popoyo, Tola Valoracion media: ★★★★★ 5 basadas en 2 Criticas. 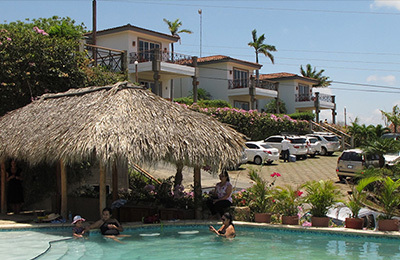 Playa Santana Beachfront Surf Resort is the closest you get from a paradise, with more than 10 years of experience, we have accommodation for all budget. From luxurious hilltop mansions with private pools to dorm beds. Over than 300 days a year of offshore winds, guarantee surf all day long no matter the tide and you will have to only walk to find the best surf spots of the day.